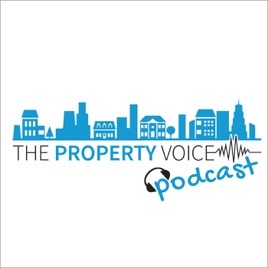 The Property Voice Podcast, found at http://www.thepropertyvoice.net, is new and different. Join us for knowledge, resources, a little bit of light entertainment and have your property voice heard too. 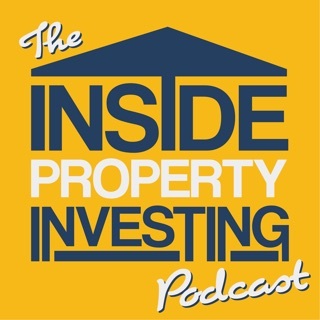 The podcast is a series-based property resource, building around common themes in property investment. 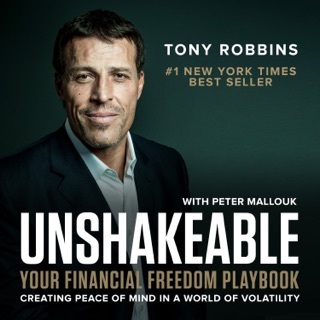 Over time, this will grow into an audio library of insights, knowledge and experience for you to listen to on demand. 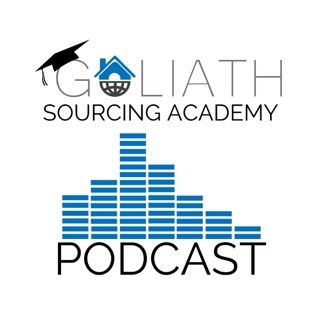 We start in series one with Building on Solid Foundations - the general principles of property investing like strategy, lettings & the financials; with more to follow in the future. 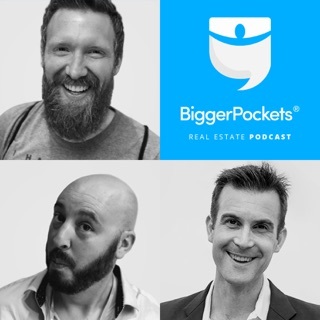 Punchy at around half an hour, will satisfy your thirst for property investing knowledge on the go, wherever you are. 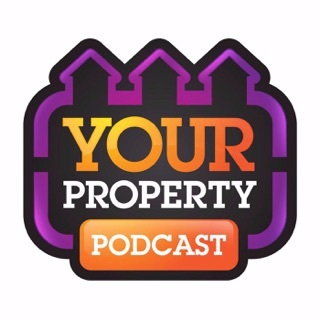 Our three main sections are: Property Chatter - the 'meat' of the show covering the main topic discussed; Your Voice - where you can get involved with your stories, questions or a good old moan about YOUR property journey and; Shout Out - where we point you towards more great resources to check out. 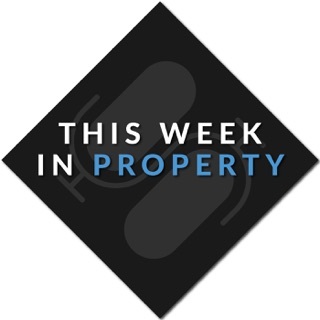 Richard Brown, your host started sharing property news stories with personal insights in March 2013. He is an experienced property investor whose starting position was bleak as a divorcee, renting, in debt, expenses higher than income and a giant hole in his pension! 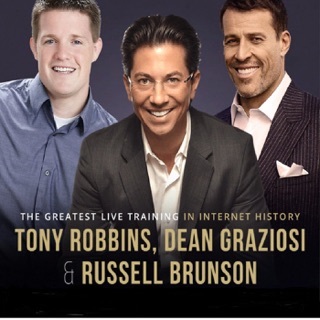 Through property investing over a relatively short time, these challenging issues have fully turned around, such that he could retire today if he wanted to. He will be joined on the show by Casa, who claims to bring a little bit of virtual reality to the show! Try us out and get involved too...we look forward to hearing from you..
Real good varied topics every week. Richard is truly a subject matter expert in property and has a huge broad knowledge. 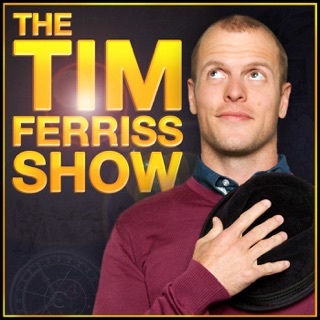 Highly recommend if your starting out through to experienced investor. I listen to a lot of podcasts and I always com back to Richard’s. His friendly, indepth and educational style is simply brilliant. Thank you Richard. Richard is the thinking person’s property podcaster. Sometimes you have to work hard to stay with him, but he gives you thoughtful, considered, pure gold information based on clear knowledge and experience. 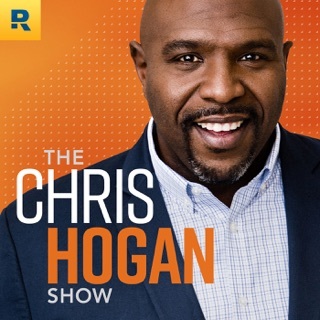 It is obvious he plans his podcasts and doesn’t - like some of his contemporaries - pick up his microphone and start throwing out a bunch of jumbled and poorly researched topics or ideas which typically confuse and mislead. 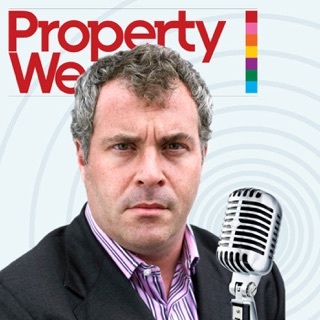 His moral approach to property investing stands out, and I like the way he covers his subject matter in depth and doesn’t over-overdose on long rambling interviews covering “property success stories”, which characterise so many other property podcasts. 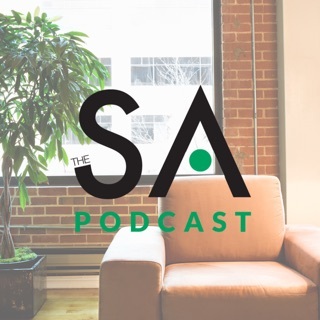 While I don’t have a problem with podcasters using their podcast to build their brand and achieve sales, Richard’s podcast is one of the few where you feel the primary concern is to educate and inform rather than to sign up and sell. 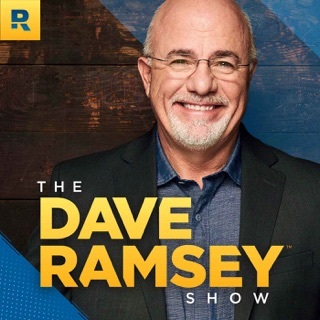 If you want to know and understand the world of property investing rather than to get caught up in a marketing exercise to sell you something, Richard’s podcast should be right up your street! I have never met Richard and my views on his podcasts are entirely based on listening to them over the last year or so.